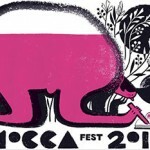 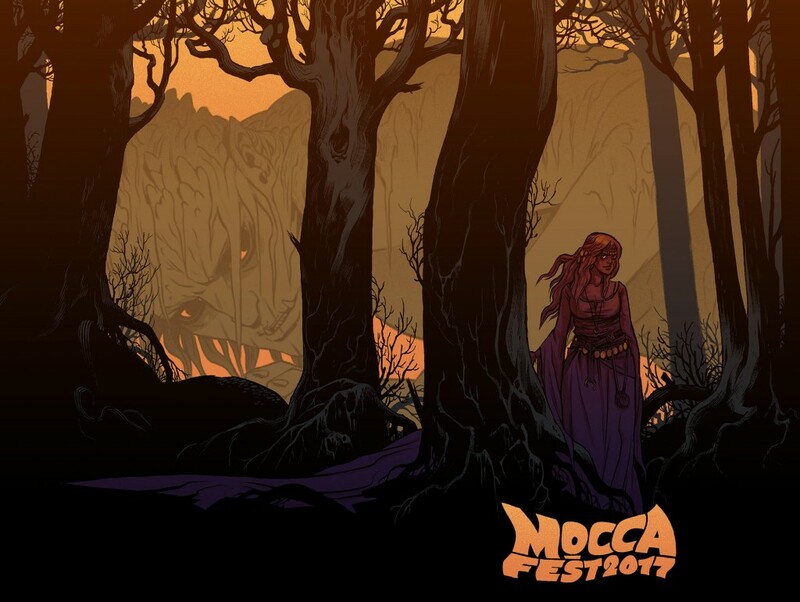 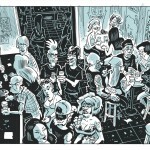 Join CBLDF for MoCCA Fest This Weekend! 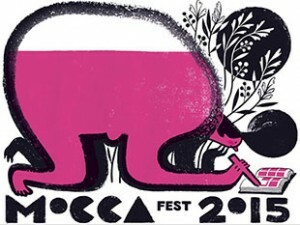 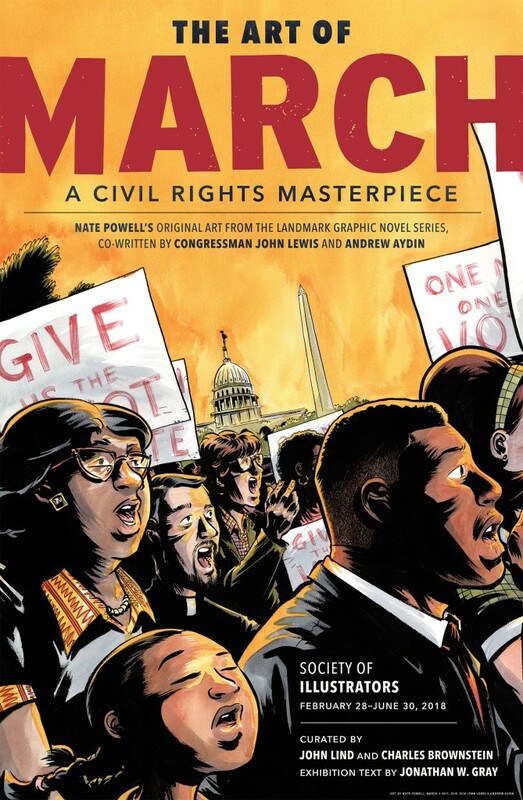 CBLDF Takes the Fight for Free Speech to MoCCA Arts Festival This Weekend! 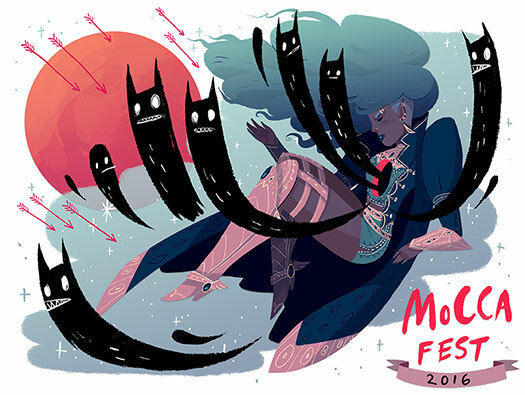 Celebrate the Holidays With CBLDF & MoCCA at Society of Illustrators on December 10!